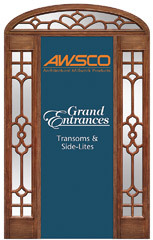 AWSCO Architectural Millwork products introduces an all new line of Grand Entrances transoms and side-lites. AWSCO says these entrance accents feature nostalgic grid designs suitable for Craftsman, Traditional, Tuscany, Rustic and other home styles. 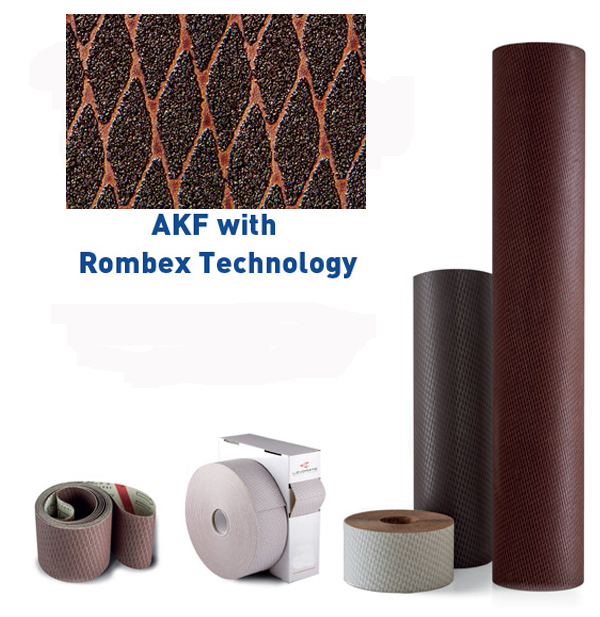 Made of one-piece, high-density urethane, the transoms and side-lites are detailed to simulate mahogany woodgrain and can be stained to match available woodgrain fiberglass doors manufactured by other companies. 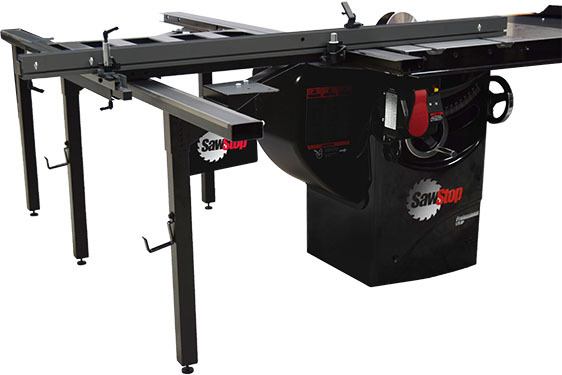 The Grand Entrance transoms and side-lites are available in clear or glue-chip (obscure) tempered insulated glass, the company says.